While he’s already worked many events for FOX Sports, John Strong has never been able to call it home, until now. 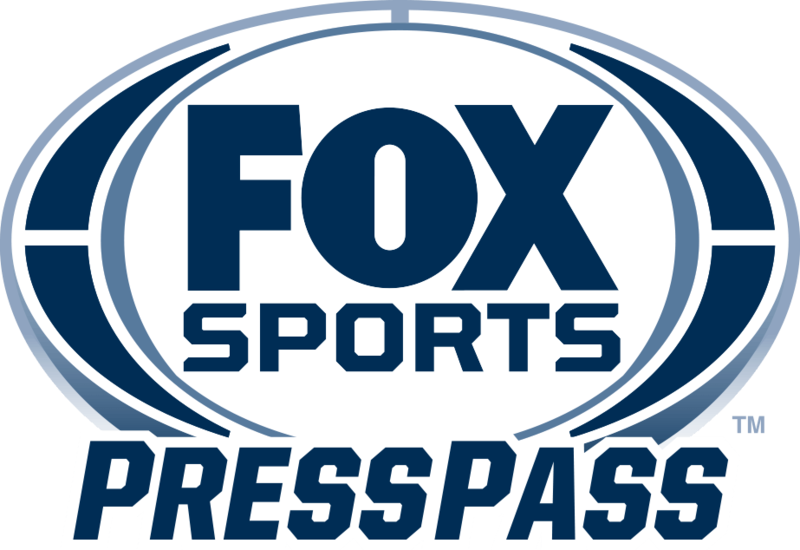 FOX Sports has acquired Strong’s exclusive services to call play-by play for its coverage of Major League Soccer (MLS), FIFA Women’s World Cup, international soccer events and more it was announced today by Executive Vice President, Production, John Entz. Strong coming aboard comes after FOX Sports recently announced that Alexi Lalas and Brad Friedel had been added to provide soccer analysis. No stranger to FOX Sports, Strong has regularly contributed to its coverage the UEFA Europa League, CONCACAF Champions League and CONCACAF Women’s World Cup Qualifying. He called the 2013 UEFA Europa League Final and hosted studio coverage for FOX Sports’ coverage of the 2014 FIFA Club World Cup and the whip-around UEFA Champions League show, MultiMatch 90. Most recently, Strong served as lead play-by-play announcer for MLS and called Barclays Premier League matches for NBC Sports. Strong was previously the radio and television voice of the MLS’ Portland Timbers, with many of those telecasts appearing on FOX Sports Northwest. During the 2011 season, his call of a goal by the Timbers’ Darlington Nagbe was named MLS’s “Broadcast Call of the Year,” and had nearly 2 million YouTube views. In 2012, Strong was honored as the Oregon Sportscaster of the Year by the National Sportscasters and Sports Writers Association. A graduate of the University of Oregon’s School of Journalism and Communication, Strong was active at Oregon’s campus station KWVA, where he called University of Oregon women’s soccer, softball and lacrosse. Strong began his broadcast career in high school where he founded Laker Broadcasting for Lake Oswego High School and called football and basketball games.